This is an exciting time! Your body is changing and soon your life. 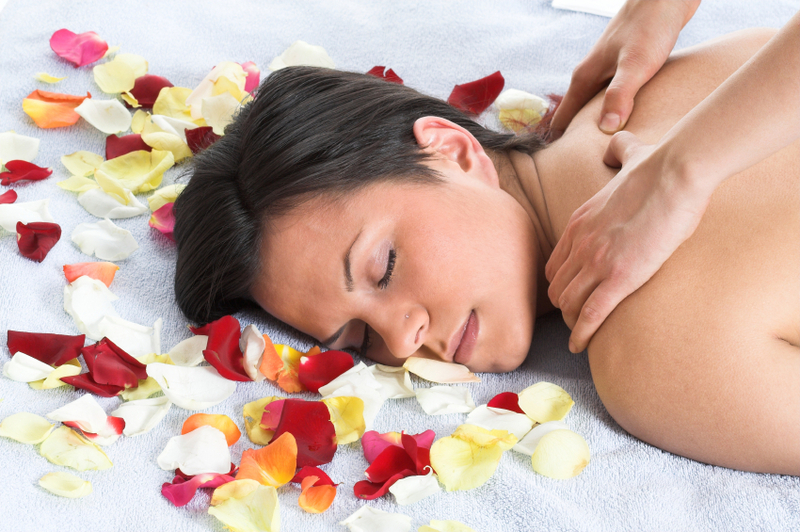 Prenatal massage eases tension on your hips, lower back, and shoulders. Your body is working hard to nurture life. Take the time to bond with your baby and pamper yourself. 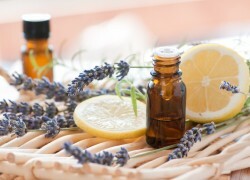 This ancient technique uses essential oils, extracted from different herbs, flowers, woods, fruits, and roots. Each oil has its own beneficial properties and is blended with lotion and a base oil uniquely for you. A technique used to work the deep layers of the musculature. Deep tissue helps with chronic muscle pain, injury, rehabilitation, and reduces inflammation related pain. This technique is often integrated with other massage techniques. A series of 10 sessions designed to balance and align the soft tissue of the body. Each session builds on the last with a specific focus and goal. This therapy is effective for rebalancing the body after accidents or injuries, where the body has created misalignments due to scar tissue and adhesions.